Find out if a Help to Buy equity loan can help you buy your dream new home! 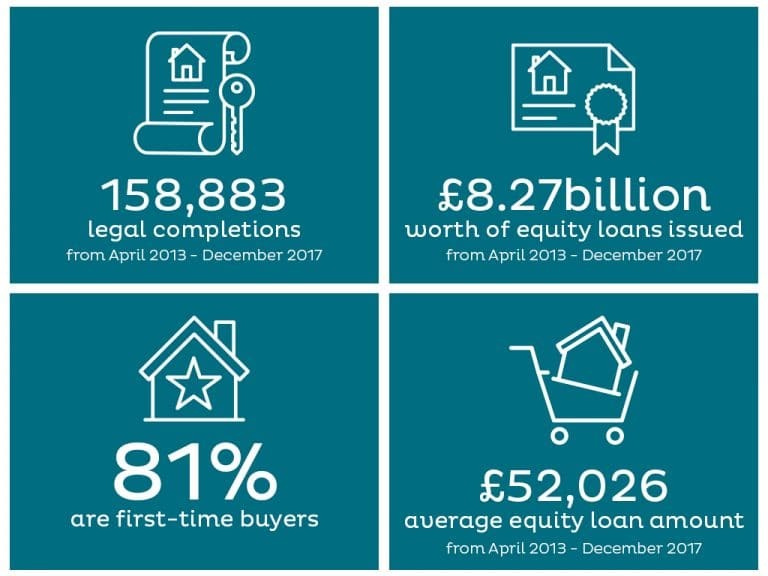 The Help to Buy equity loan scheme was launched in April 2013 in a bid to kick-start the UK property market. Its introduction made it easier for people with smaller deposits to buy their first home or move up the property ladder. The scheme is currently available on new build properties until 2021, so you can still take advantage. A minimum 5% deposit is needed and the government will provide you with an equity loan of up to 20% (40% in London) of the property value. You will then need a mortgage for the remaining 75% of the property value. Are you eligible for an equity loan? How do you repay your equity loan? You do not pay any interest on the equity loan within the first five years, making home ownership much more affordable. After five years, you repay the interest each month. This starts at 1.75% and increases in-line with inflation plus 1% each year. The interest is paid alongside your monthly mortgage payments. You only pay the interest each month, so the equity loan will not reduce in size unless you take steps to repay the capital. IMS recommends that you speak with your mortgage broker before the end of the interest-free period. It is important to discuss remortgaging as an alternative option to paying the interest each month. You must repay the equity loan in full if you decide to sell or when your mortgage term ends (typically 25 years), whichever is sooner. At this point, you must pay back the percentage borrowed from the government regardless if this is higher or lower than the original amount borrowed. If you have not made any provisions to repay the equity loan at the end of the mortgage term, then you may need to sell your home. If you are interested in buying a new build property then an equity loan is worth considering. 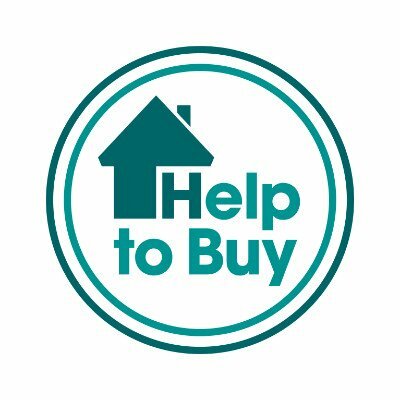 To apply for a Help to Buy equity loan mortgage, speak with Help to Buy-recommended mortgage broker, IMS on 01869 248 339 or email mortgages@imsinternet.co.uk. How Would a Hard Brexit Affect Bicester House Prices?